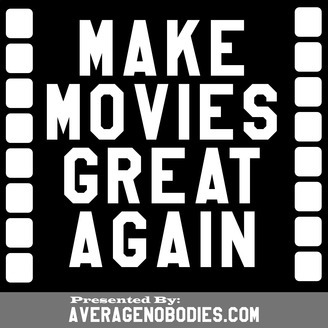 Make Movies Great is a weekly movie news podcast hosted by Matt Vieira, Adam Bernardino and Sean Abernathy. MMG is our never-ending struggle to destroy cynicism at the box office. Call 401-285-8120 to join the conversation! 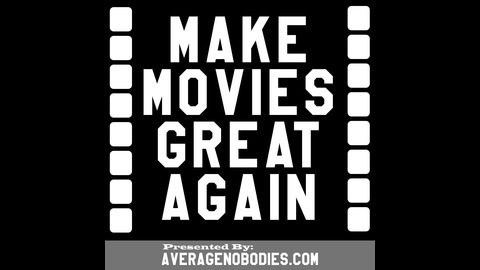 Make Movie Great Again Podcast for March 27, 2018. You can chat with us on Twitter @MakeMovieGreat, toss us a like on Facebook @MakeMoviesGreat and heart all our pictures on instagram, @MakeMoviesgreat. Don’t forget, this podcast is available on iTunes, Stitcher Radio and YouTube. The post 051 Is Spielberg Wrong about Netflix? appeared first on The Average Nobodies.